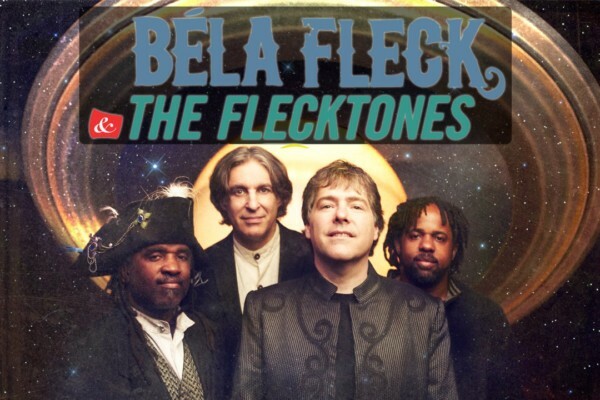 Relix streamed the Béla Fleck and the Flecktones concert at The Capitol Theatre on June 30th. 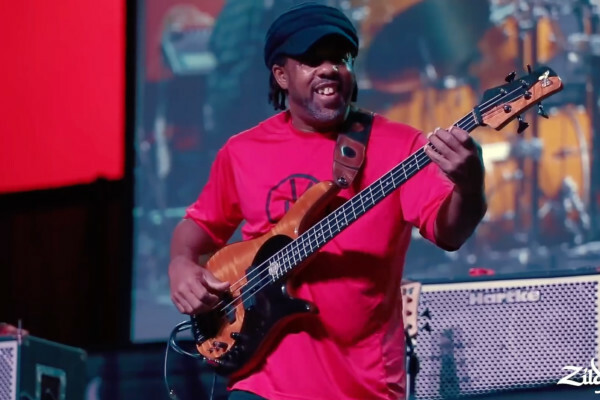 What a treat it is to be able to catch Victor Wooten and the band in an entire show – whenever you want. Skip ahead to around the 2:55 mark for the music to begin.